Easy blade change using a solid brass notched wheel. Complete with 3 heavy-duty blades stored integrally. Double notched blade location for added security. 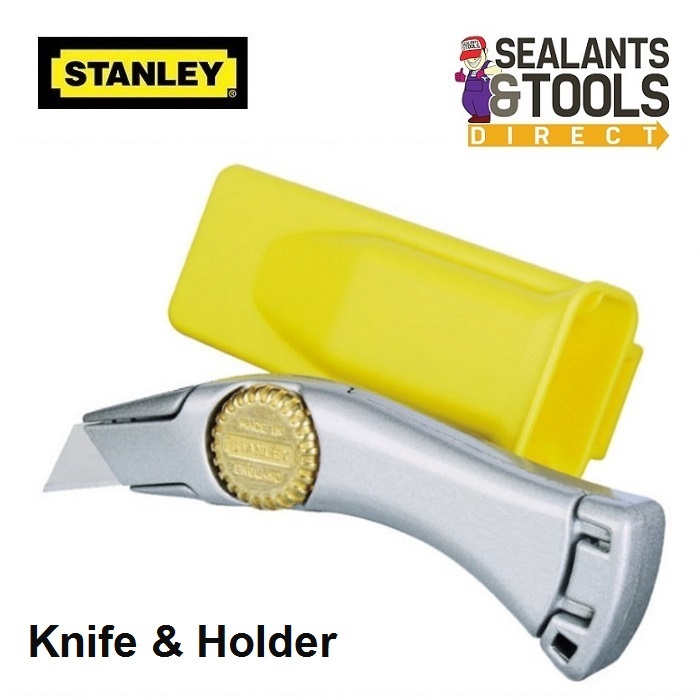 The Sheath is bright yellow so that it is easy to find in the toolbox.